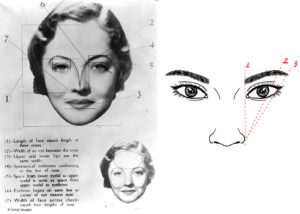 Eyebrows help shape your face and create expressions. For most of you that is not a brand new information! Well shaped brows can make or brake the look… well shaped brows can save ££££ in plastic surgery! Respect what is God given, follow the natural shape of your eyebrows and tweak. If you do not have the confidence to do it yourself, find someone reputable who understands symmetry, physiognomy and who has a vision, experience and knowledge to enhance your natural beauty. Those of you that are confident keep in mind: You don’t need to use arithmetic! 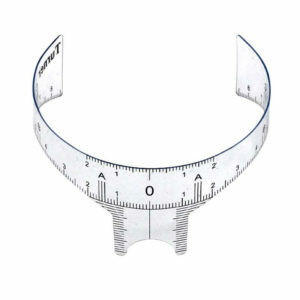 Drawing perfectly symmetrical eyebrows just emphasizes how asymmetrical your face is. You need to try and find a shape that balances your features, frames your eyes and compliments your cheek bones so your face looks bright, fresh and harmonious. And for the love of God do not draw them too close to your nose! You will look perpetually angry! Beautiful Claudia Doumit‘s face could look so much lighter if she widened the space between her eyebrows. The eyebrows are not supposed to shape our noses! That is what contouring is for! I took the liberty and photoshop tweaked Ms Doumit’s brows just to show how fabulous she would look! And here is an example in reverse. Iconic beauty of Vivien Leigh. Her flawless, graceful, delicate, harmonious features would be bombed if she had her eyebrows done today! 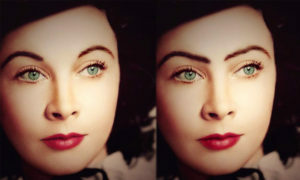 Here is edited photo of the same face with typical eyebrow styles of the 1920s, 1930s and 1940s. Notice how the whole facial expression is changed? 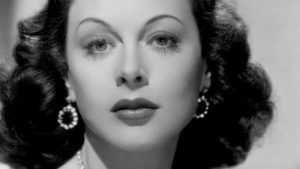 All Hollywood stars had and still have their eyebrows custom designed to suit their individual features and create that iconic look! In this movie called Your Life you are the Star! So stand up and own your individuality! 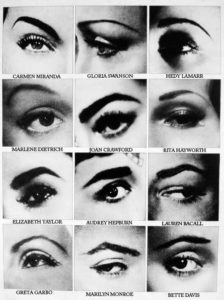 It can be scary so I suggest you start with finding your own perfect eyebrow shape! I cannot guarantee that all the skincare products and advice I suggest will work for you. The same applies to the make-up recommendations. 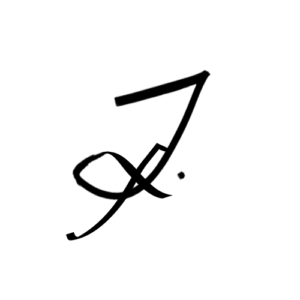 I only write about the products I personally have tried and use on myself and my clients. Please keep in mind that the skin is our biggest organ and everyone’s is different. It is possible to be allergic to anything. Whenever possible test products out on yourself before purchasing.